​Although a lot of emphasis is being put on the importance of sleep, only few of us actually manage to make those eight or more hours of sleep a priority and a lot of us barely remember how it actually feels to be well-rested and energized in the morning. sleep disorders, medical issues, and the habit of using electronic devices prior to sleep. What we need to remember is that sleep is not just some form of rest, but it has a pivotal physiological function and it is also needed for one’s intellectual development. ​Without doubt, when you cut down on sleep, you will develop less, learn less, make poorer life decisions, be less productive, and make more mistakes. What’s more, the risk of serious health problems like hypertension, depression, and heart illnesses becomes higher when you lack sleep. However, one cannot reap the benefits of a quality 8-hour sleep if they sleep on a low-quality mattress. The right mattress that will contribute to a pleasant slumber needs to be comfy, but still firm enough to align the body properly and offer the support it needs. When you sleep on a premium mattress, you wake up refreshed and energized in the morning and without any physical ache. 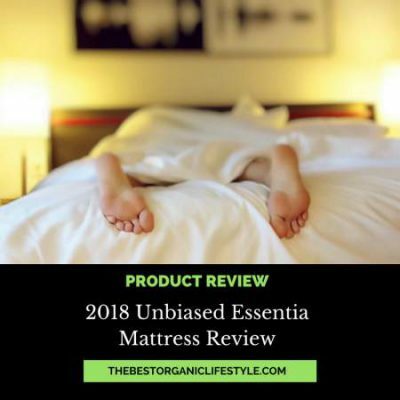 ​With this in mind, this review will be focused on presenting the major preferences of the Chorus mattress by Naturepedic, one of the most popular organic mattresses currently. 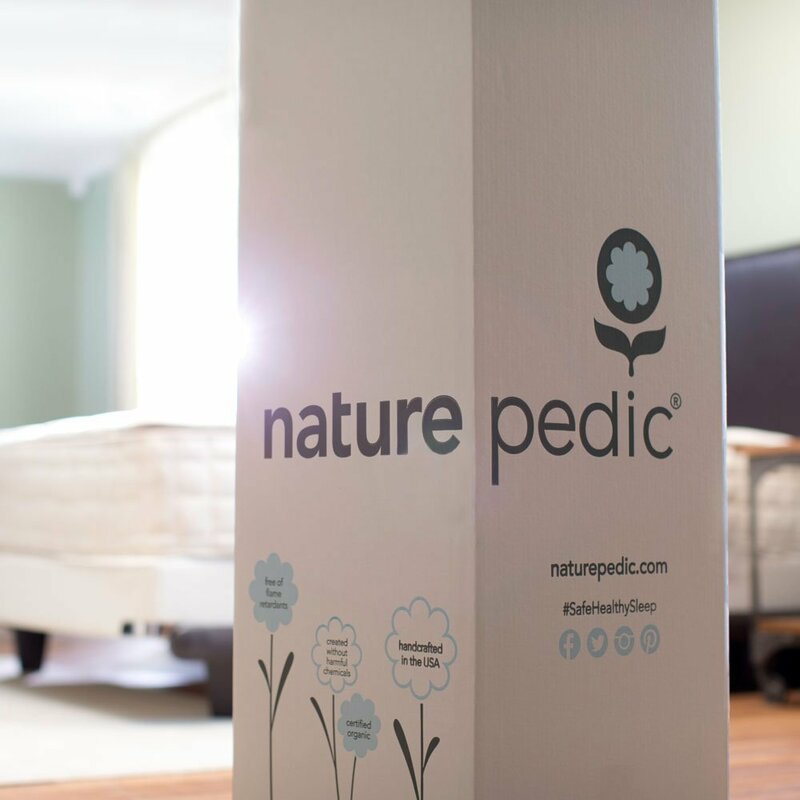 Naturepedic is a top and most-awarded organic mattress company and their core belief is that the best materials for a healthy and optimal sleep come from nature; therefore, they use only organic products and collaborate with renowned chemists, engineers, and pediatricians during the design and production phases. Their products are constructed by Amish craftsmen in their GOTS certified factory in Chagrin Falls, Ohio whereas the research and design are coordinated in the G.E.M. Testing Engineering Labs in Cleveland, Ohio. In addition to adult mattresses, pads, toppers, sheets, pillows, and bed base, they also offer kids and baby collection. When it comes to adult mattresses by Naturepedic, they can be found in different styles and sizes, all with the goal to ensure a suitable and quality sleeping option for adults in the family and preserve their optimal health. Buying a Naturepedic mattress means that you are protected from toxins and chemicals that are commonly found in low-quality mattresses. Their four adult mattresses currently available are the Luxury Series, the EOS Series, the Serenade, and the Chorus one. The Chorus organic mattress, as the company explains, gives the customer everything they look for in a certified organic mattress and at the right price ($2,499 for a King size). The mattress is constructed with a universal Cushion Firm Feel which allows for high support and comfort appropriate for most sleepers. 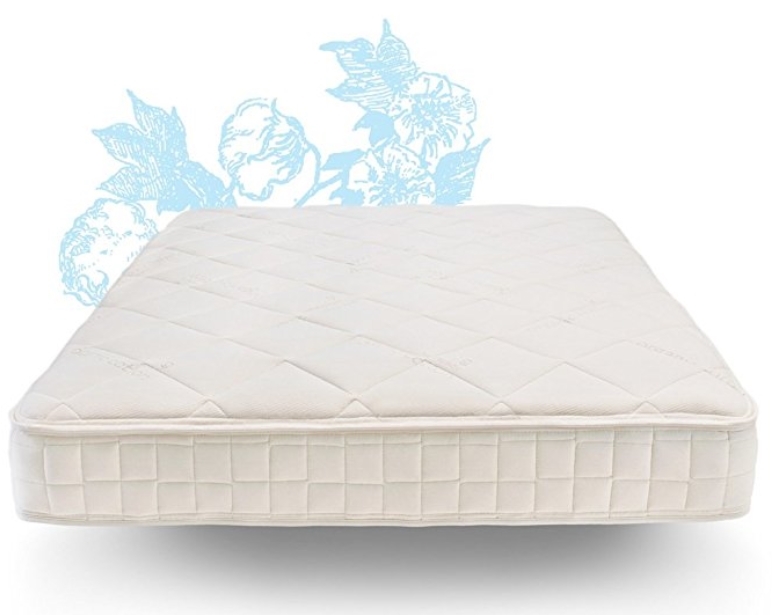 This is definitely the mattress you need for a cool temperature and zero pressure at all times (regardless of the season and your sleeping position) because it has a microcolis layer over premium encased coils. The mattress is free of flame-retardant chemicals, but it still meets all flammability standards. ​When purchasing this mattress, you automatically get a 10-year warranty and very low warranty claim rates; remember that investing in a Naturepedic product means that you are supporting U.S. jobs and the industry because they are made on U.S. soil. ​What Does the Chorus Mattress Contain? Organic cotton- this is the cleanest form of cotton and it is the safer and healthier alternative to synthetic fabrics. The organic cotton in the Chorus mattress is grown in the U.S. and bought from USDA-certified sources. This is why the surface of the mattress is very soft and easily stretches to adapt to the body. Organic wool- since organic wool has a complex physiochemical structure that cannot be acquired artificially, it is known to enable natural protection from fire, balance the temperature, absorb moisture, and provide a natural bounce and optimal body support. 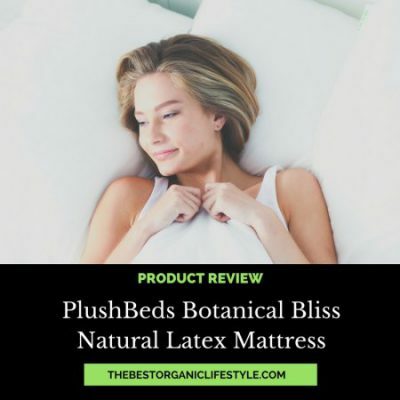 PLA comfort layer- this is a plant-based material which is made from non-GMO plant starch and it is free of off-gas chemicals and ups the pliability and moisture-wicking properties of the Chorus mattress. 1.5” Microcolis- each of the microcolis is individually-wrapped for 100 percent contouring comfort in durable, yet light polyester fabric. They are resistant to body impressions and still enable pressure point relief, as well as high breathability and heat dissipation. The company does not use glues and adhesives. Encased coil support- each of the coils is wrapped in GOTS-approved polyester for optimal body comfort and movement isolation while positioning and supporting the body adequately. However, customers sometimes decide to purchase another mattress, not the Chorus one, due to the only one level of firmness available, i.e. the Cushion Firm. Even though it can accommodate a variety of sleepers, people who prefer sleeping on the side may find it highly firm. 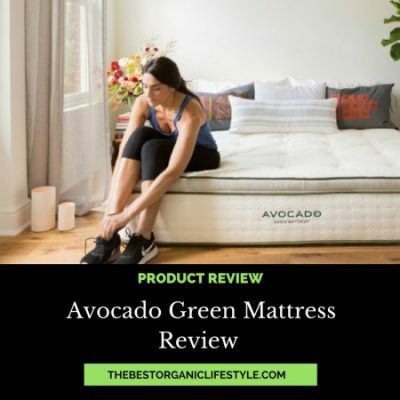 Moreover, people who are on a tight budget, may find the price over 2K too costly, especially if we take into consideration that there are other organic mattresses with similar specifications that come at a more affordable price (Such as the Avocado Mattress). ​Get Your New Mattress Today! 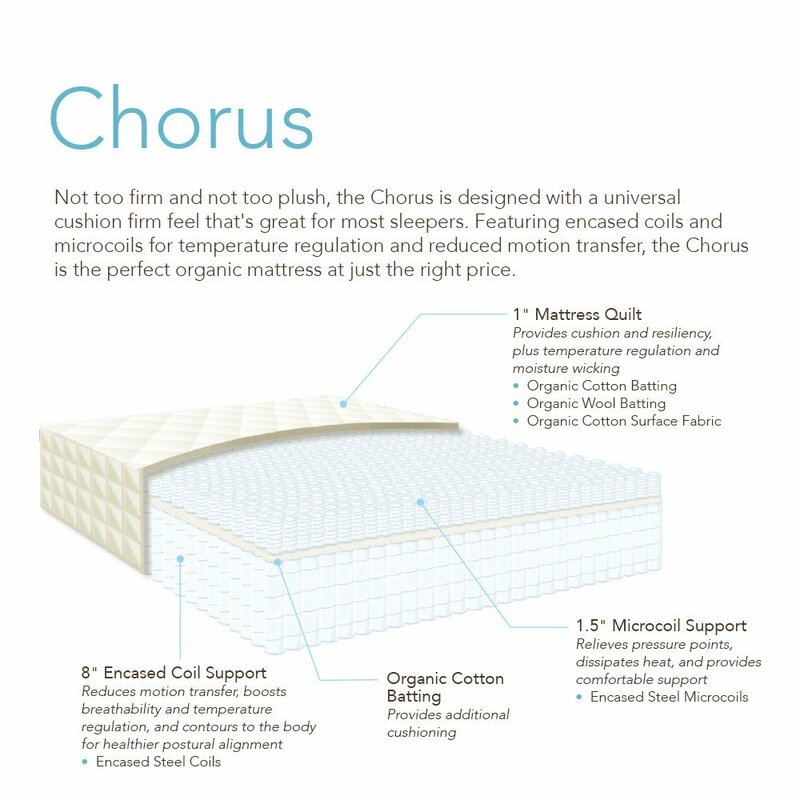 All in all, the Chorus mattress is definitely a premium organic mattress made from the finest natural materials and it will help you create a healthier sleep environment for you and your loved ones, especially if you are in search of a more natural way to sleep and zero exposure to chemical fire retardants, pesticides, chemicals, or dyes. This is definitely the mattress for you if you are looking for a firm support, low motion transfer, and optimal airflow. It is pivotal to note that this is the ideal bed for most stomach, back, and some side sleepers and if you are not shopping on a budget, this is a viable long-term investment for you and your family for worryless and enjoyable slumber. If you have any questions, please leave them in the comments below! 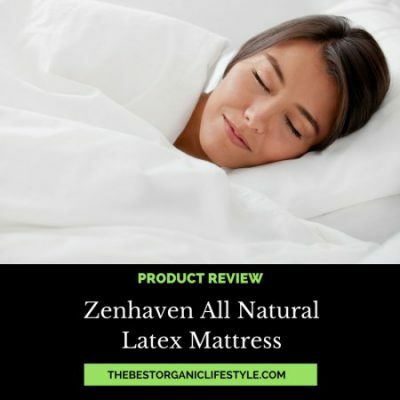 Zenhaven Mattress Review – Is it Right for You?